Shameless self-promotion? You got it! – Hey, Look! A Writer Fellow! Shameless self-promotion? You got it! 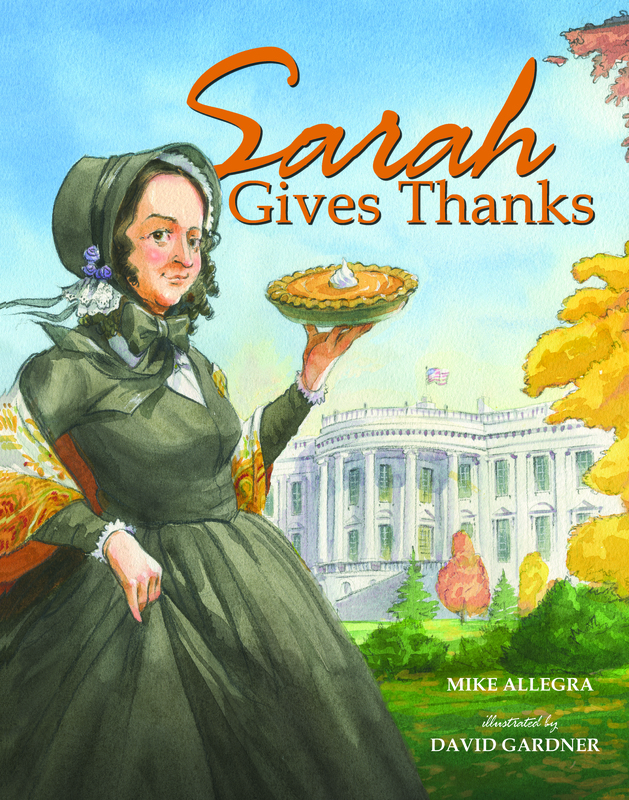 Even though Thanksgiving is nowhere in sight, I’ll be doing my dog and pony show for Sarah Gives Thanks on Monday, April 29, at the Springfield, NJ, Barnes & Noble Book Fair. If it was just me doing my thing I wouldn’t write about it here, but this event will have games and activities for kids of all ages. It also takes place in a big bookstore, which is never not a good thing. This will be my third appearance at this particular B&N, and I can personally state that these folks know what they’re doing. Trust me; it’ll be a hoot-and-a-half. My spiel will be at 7 p.m., but the fair runs from 6-8 p.m. So come early and putter about. Need me to sweeten the deal? Fine. If you buy me a coffee, I will regale you with my life story. 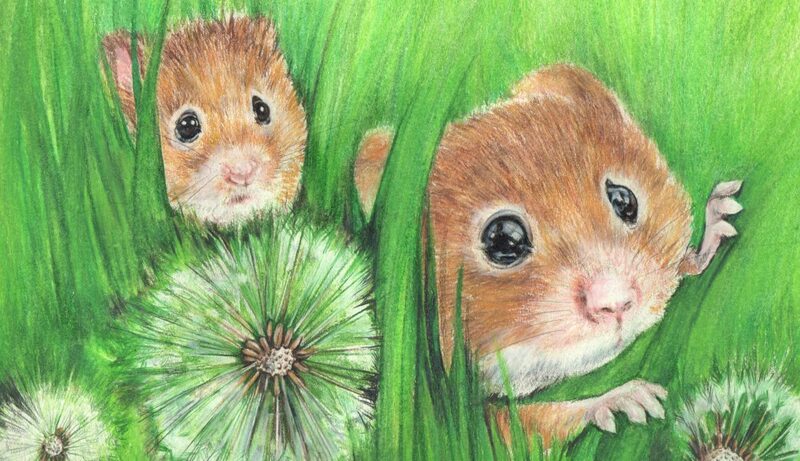 For more info, check out my writer Facebook page. While you’re there, you might wanna like the page, too, so you can learn about other upcoming author events. There. I’ll stop self-promoting now.